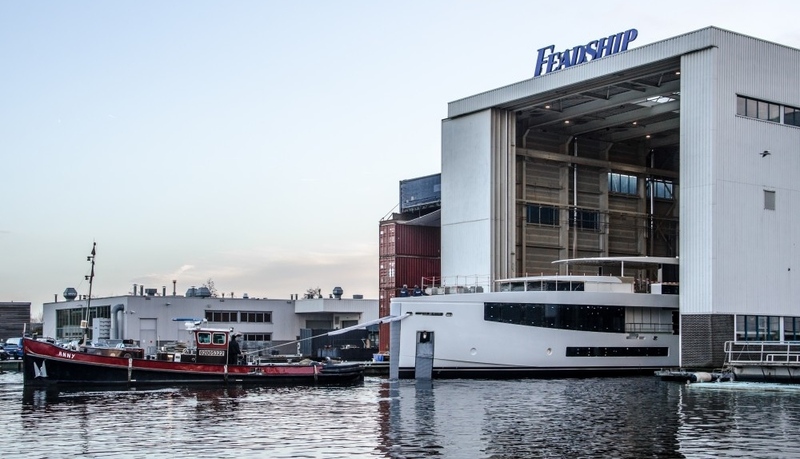 The first superyacht launch of the new year took place today as Feadship floated the fourth and fifth hulls in its custom Lagoon series. 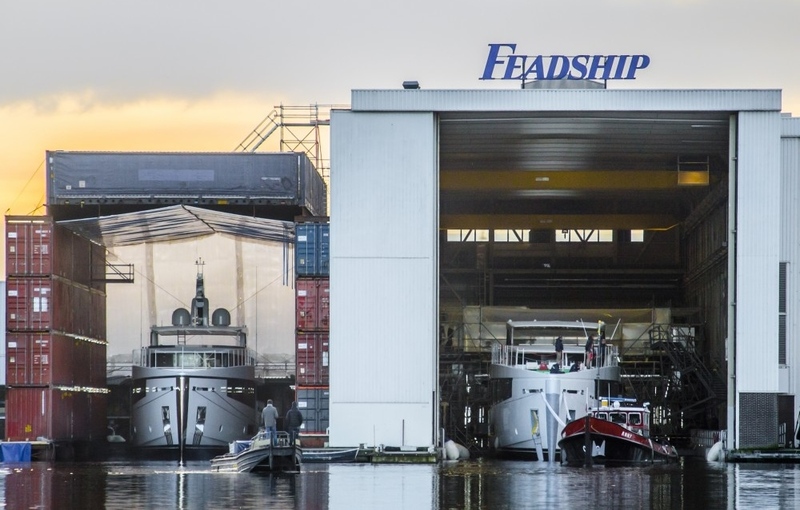 The yachts were manoeuvred into separate outfitting halls at Feadship’s facility in Aalsmeer where the final touches will be made ahead of sea trials. 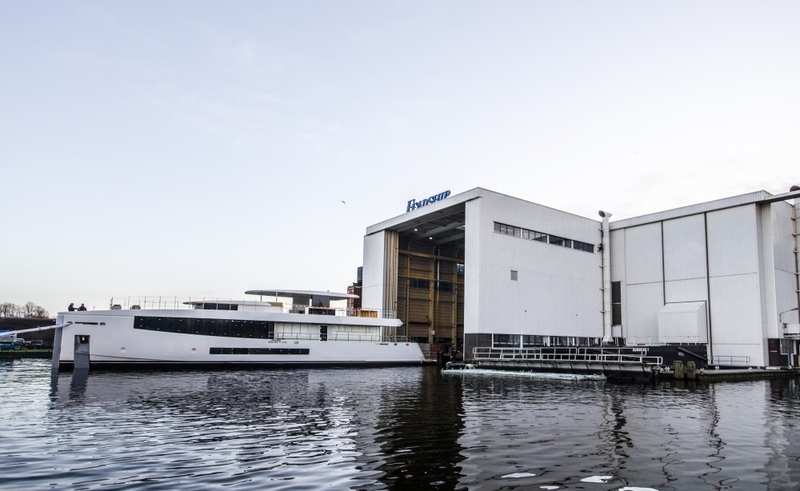 The two 34-metre yachts form a line of five near-identical vessels designed by De Voogt Naval Architects. As with the first three hulls (Kamino, Moon Sand Too and Avatar), Bannenberg & Rowell are behind the interior of the fifth hull in this line.